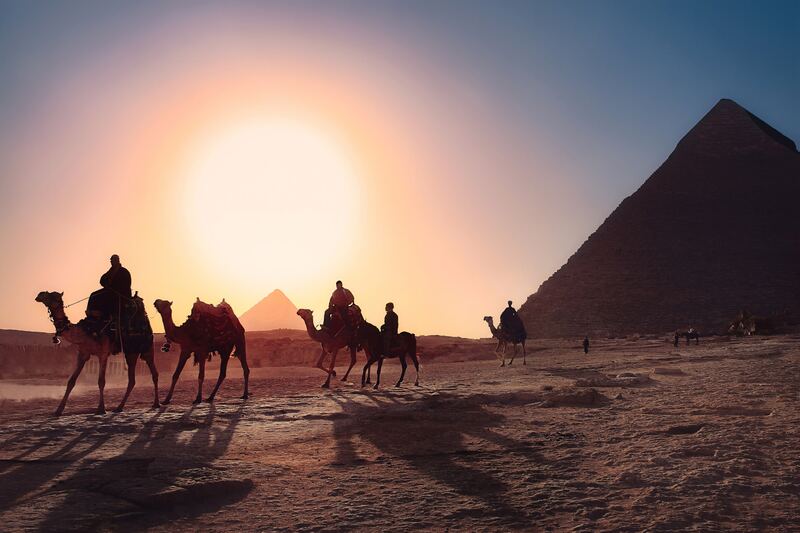 Discover the pyramids, the ancient temples, the Valley of the Kings and much more. 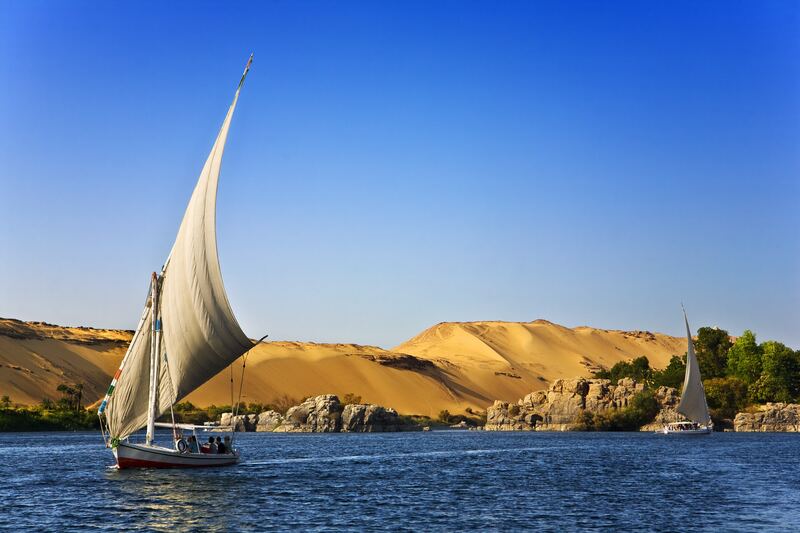 Egypt, the country of immeasurable treasures is yours to discover! Prices shown are per person in double occupancy, land only based on a May 4th, 2019 departure. Rates available at press time on August 31, 2018. NOT INCLUDED: International airfare and airport taxes-Beverages-Optional tours. Egyptian Visa: approx $28 USD. Gratuities to hotel & cruise personnel, guides and drivers of approx: $80.